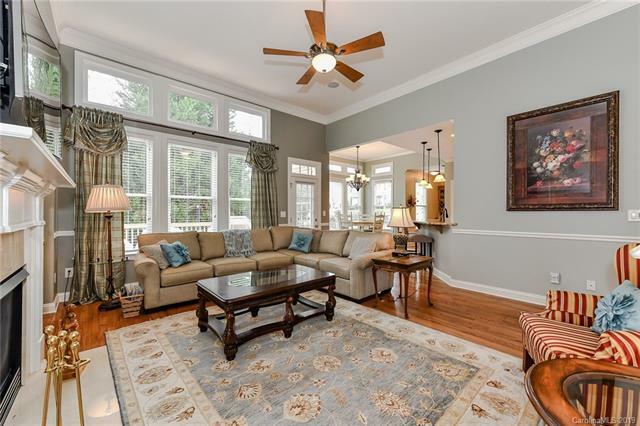 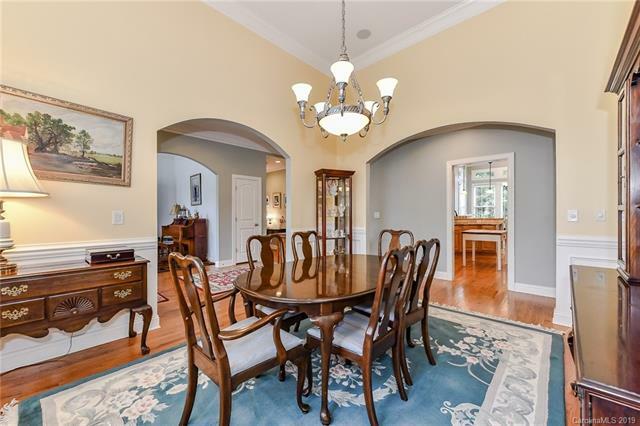 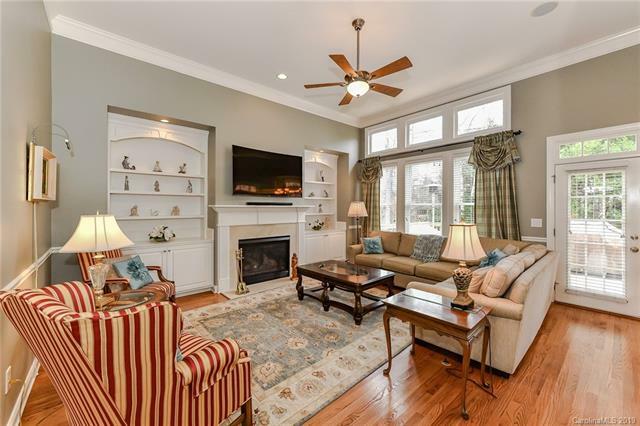 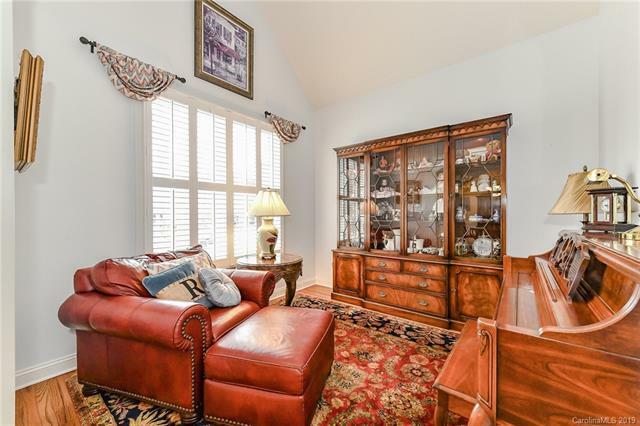 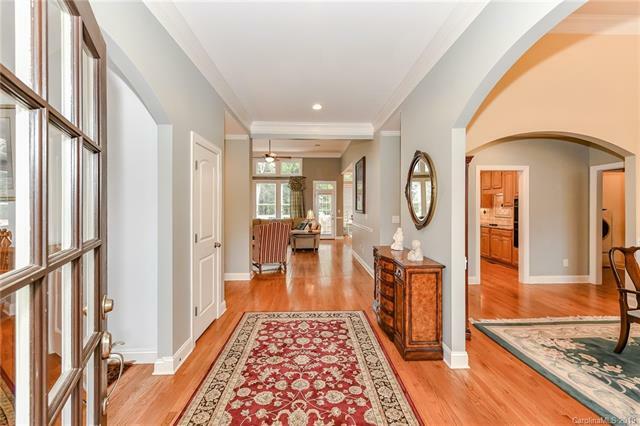 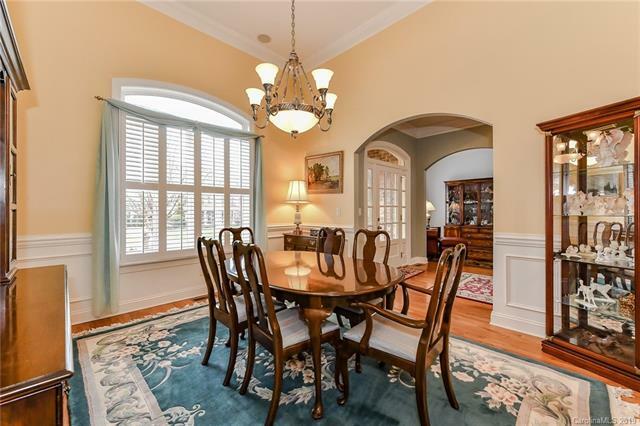 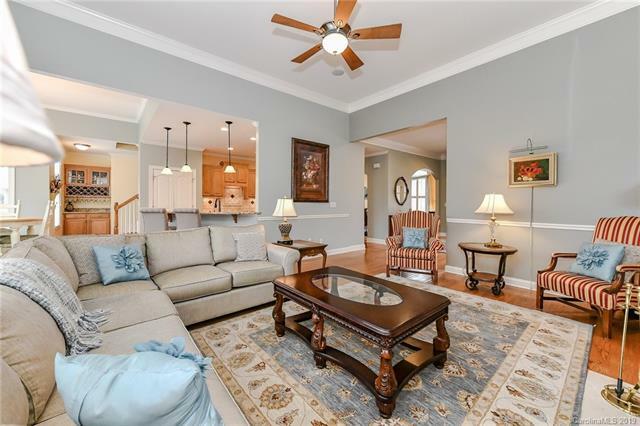 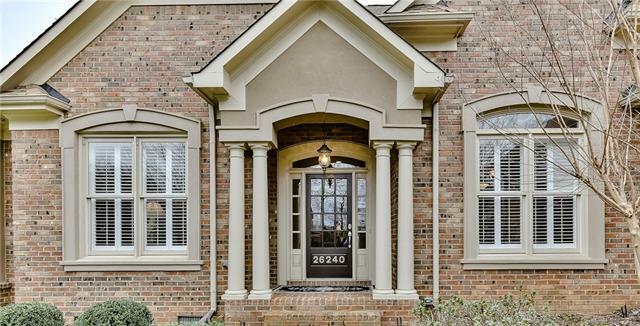 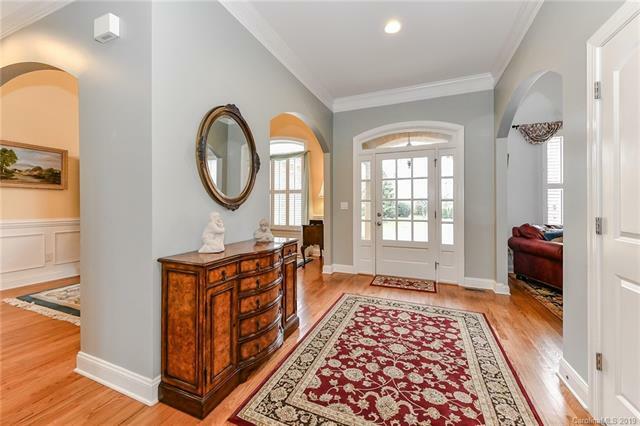 Gracious, spacious, and well kept, this one-and-a-half story, semi-open, John Weiland built home in South Carolina, is located in the desirable neighborhood of BridgeHampton, just outside of Ballantyne. 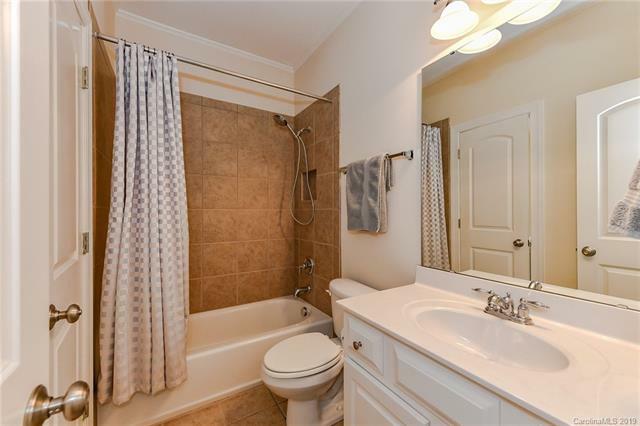 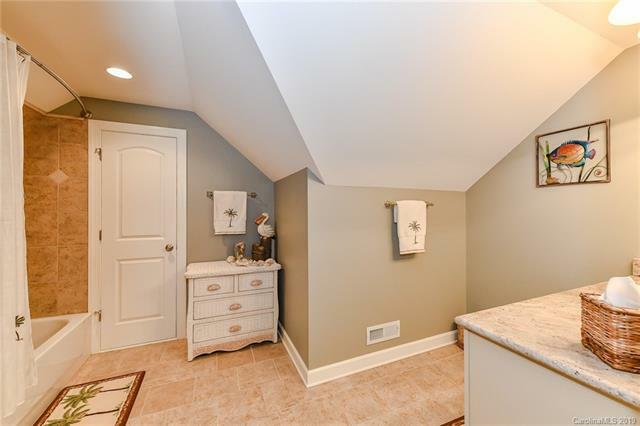 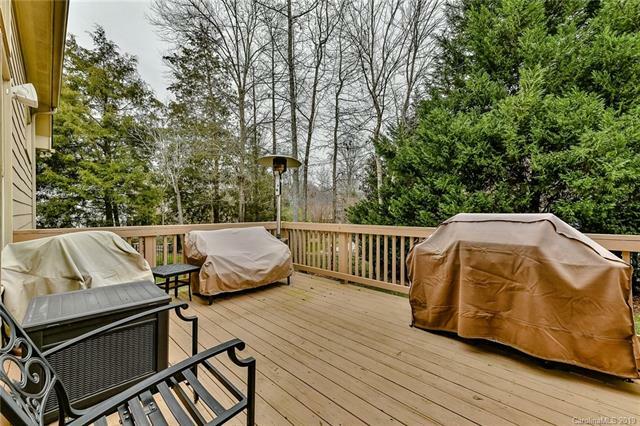 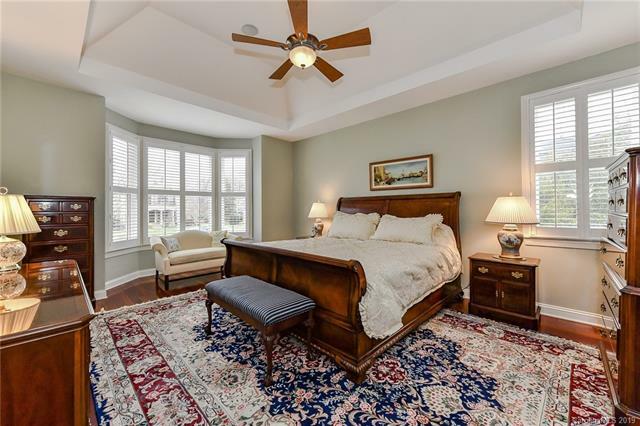 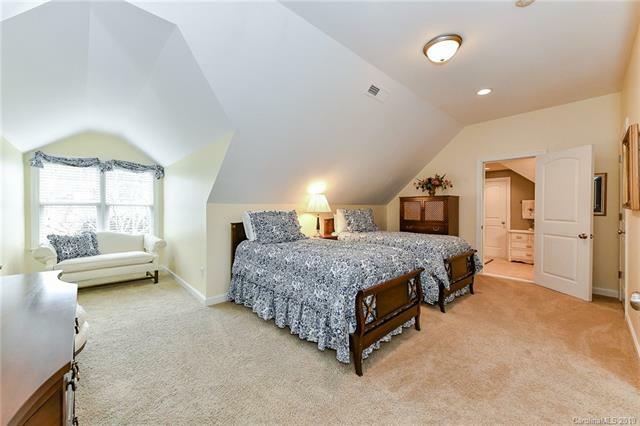 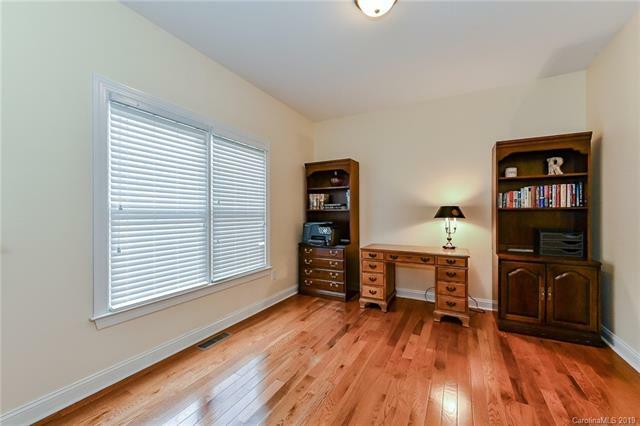 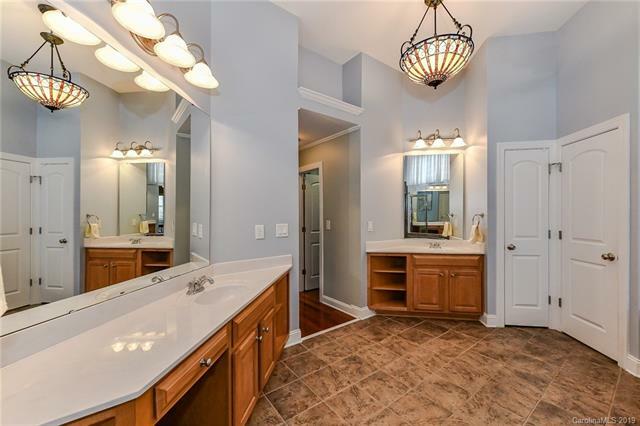 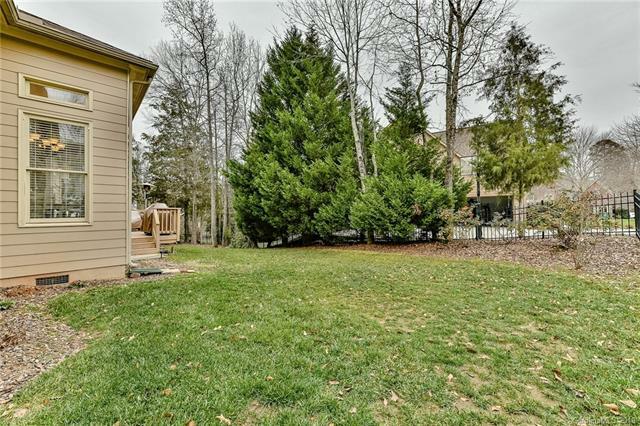 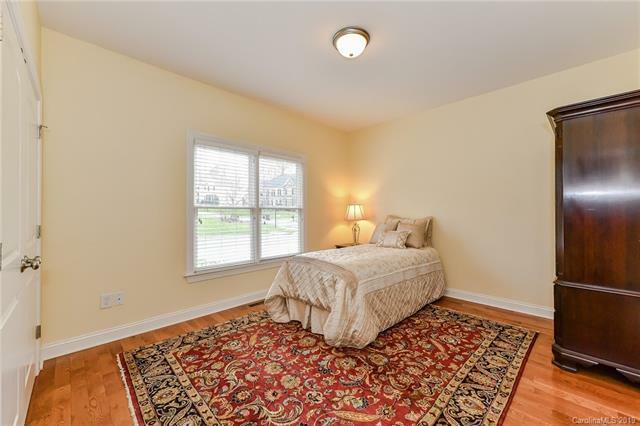 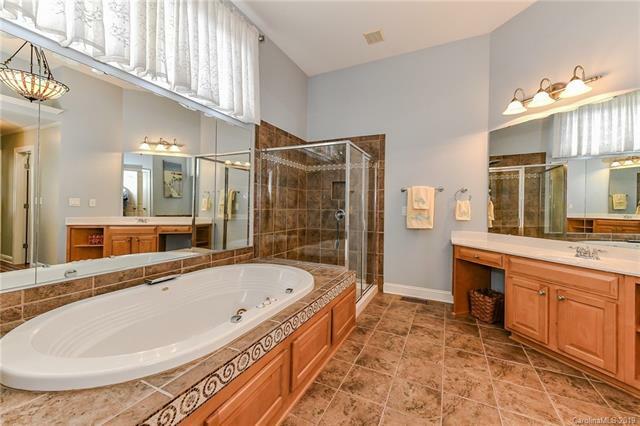 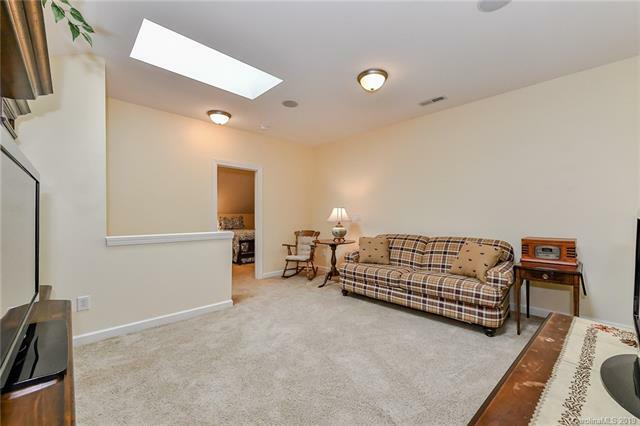 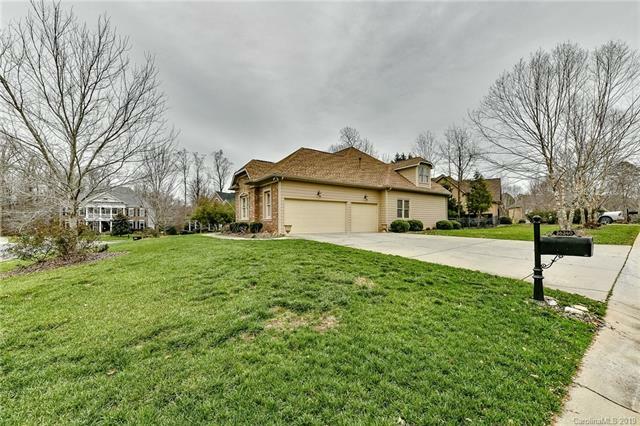 With four bedrooms and three-and-a-half bathrooms, this home boasts a large first floor master suite; an additional two bedrooms with bath also on the first floor; and a large private suite with rec room, bedroom and bath on the second floor. 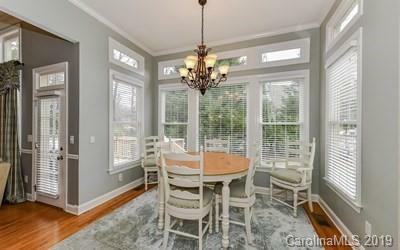 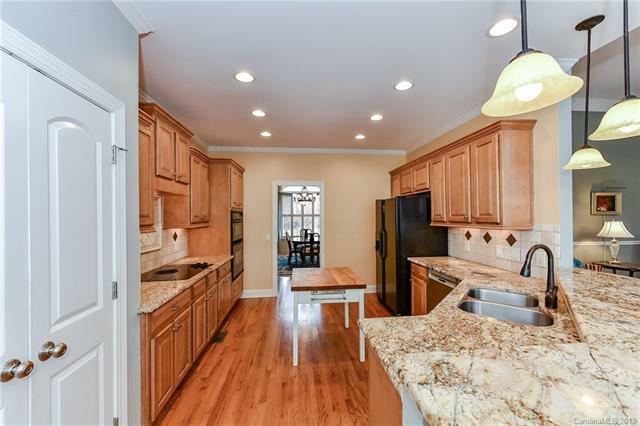 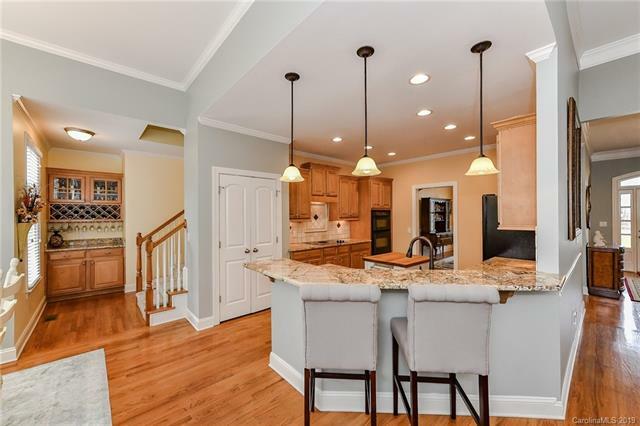 The kitchen has beautiful granite counters with a bright, sunlit, breakfast area and family room, with hardwoods throughout the first floor. 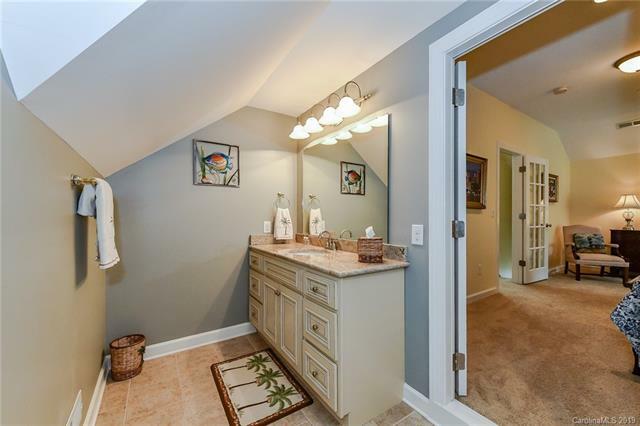 The house has a newer architectural roofing system and Trane HVAC systems in 2015. 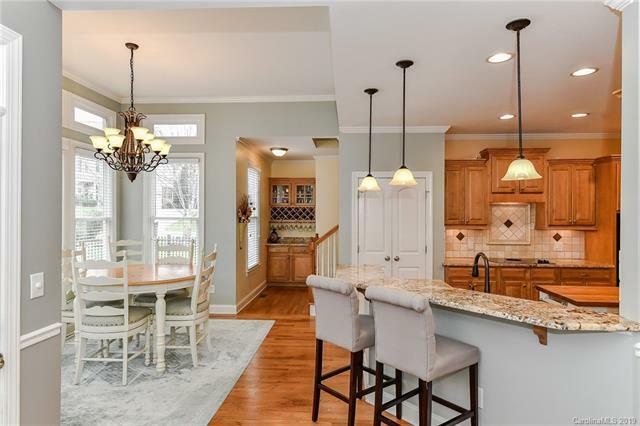 BridgeHampton neighborhood is an active community with swimming pool, tennis and volleyball courts and a large clubhouse. 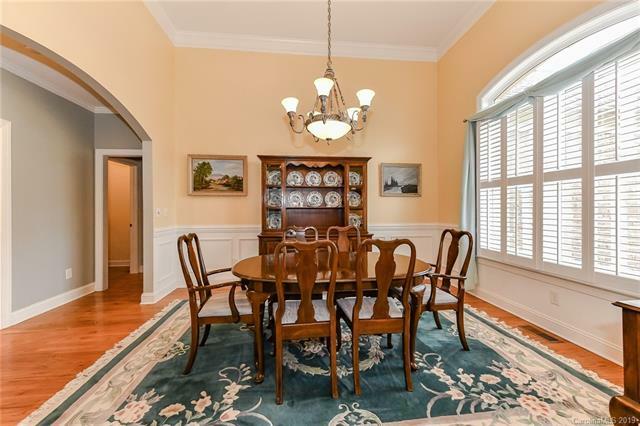 There are activities, teams and social events for all ages from holiday parties, summer camps and a swim team for children, to family activities for everyone, and activities for singles and empty nesters.